I PVP a lot. The majority of my time spent in WoW is either queuing up for Arenas, skirmishes or battle grounds. 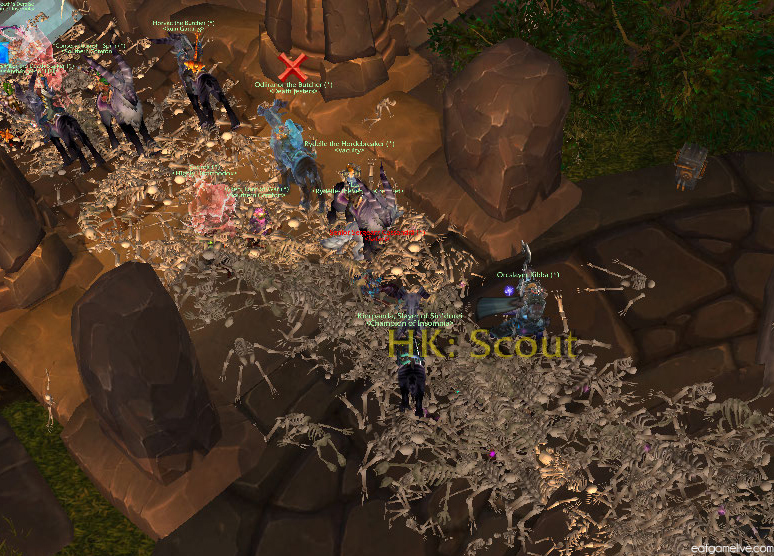 I’m even guilty of using the group finder to join large gank squads that roam the lands of Draenor for the sole purpose of farming the bones of the enemy faction. OH HEY GUYS WHATCHA DOIN?? The Arena team I run with is comprised of a Hunter (that’s me! ), a Paladin and a Warlock. 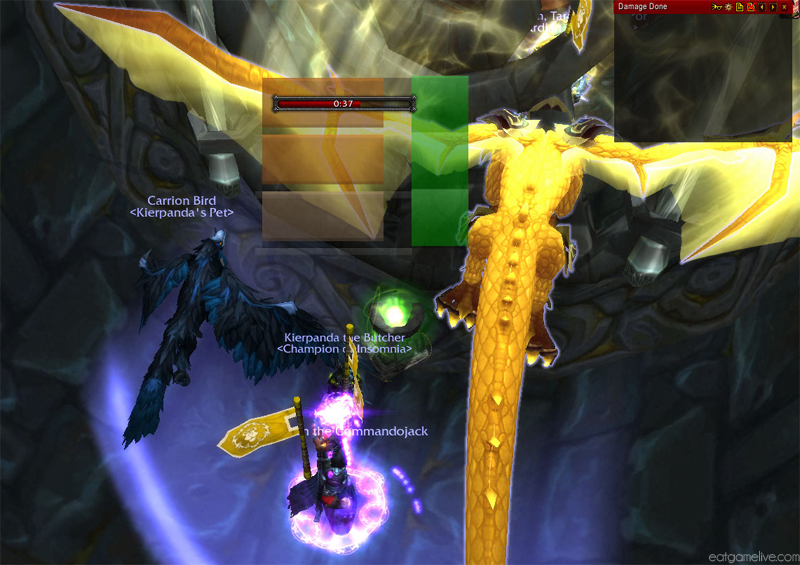 Before each match, our Warlock slaps down a Soulwell so we can create Healthstones. Of course, I always saw it as tasty tasty food. So, I decided to recreate my own real life Healthstones so I can eat Healthstones while I eat Healthstones. Yo dawg. I keep a lot of protein powder at home because my boyfriend and I are trying really hard to achieve sick gains. I have been religiously following the YouTube channel, Buff Dudes, for inspiration on healthy cooking and workout routines. Some of their recipes turn not-so-healthy things, such as brownies, into handheld protein-fueled snacks. My goal with Healthstones is to sneakily hide protein and nutrition into bite-sized portable snacks. A quick snack to enjoy before your next arena match! 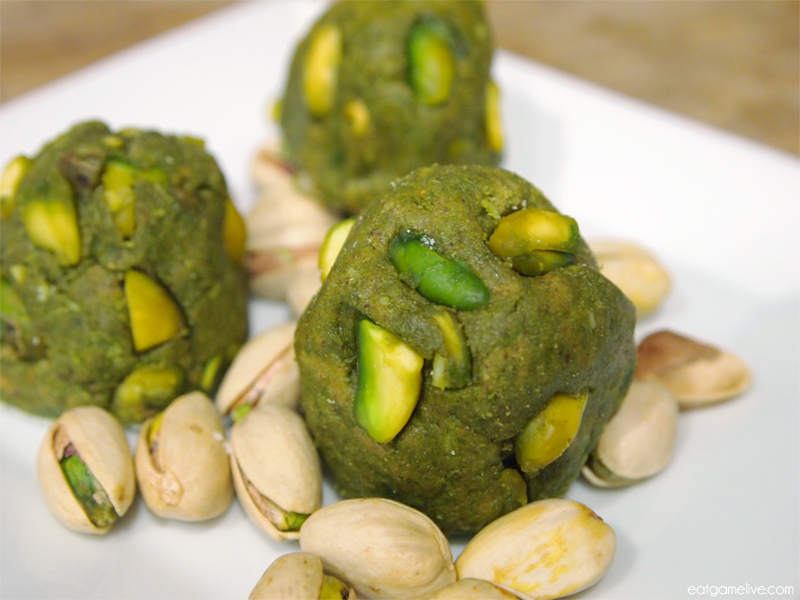 Prep time for this is about 15 minutes (add 10 minutes of blanching the pistachios) This makes 6 servings (~6 individual Healthstones). Idle time is about 30 minutes. OPTIONAL: If you want squeaky clean pistachios without the skins, I recommend blanching them. 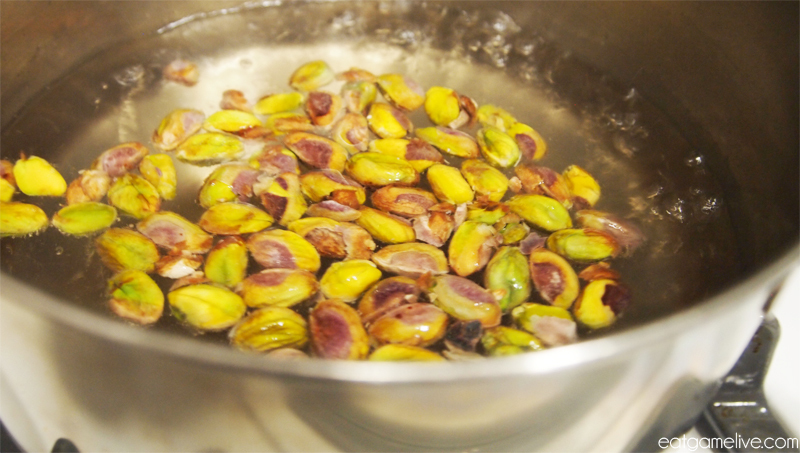 To blanch them, take your shelled pistachios and toss them into boiling water for about 30 seconds. Then remove the pistachios from the hot water and place them in a bath of ice water. Once they are cool to the touch, gently rub off the skins from the pistachios. Let them dry on a towel for a few minutes. 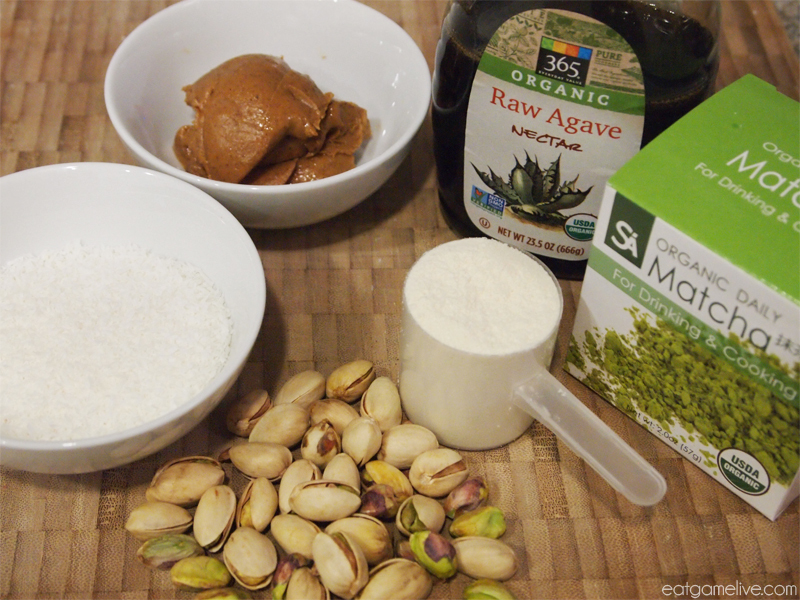 Combine your protein powder, agave, and peanut butter in a large bowl. 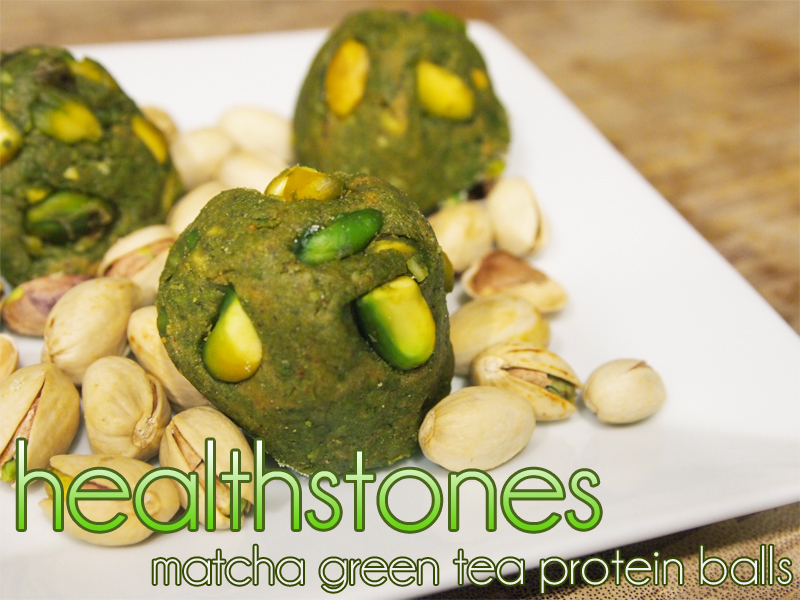 Add in your matcha green tea powder. Using a spoon, stir the ingredients together, adding coconut occasionally to thicken the mixture. 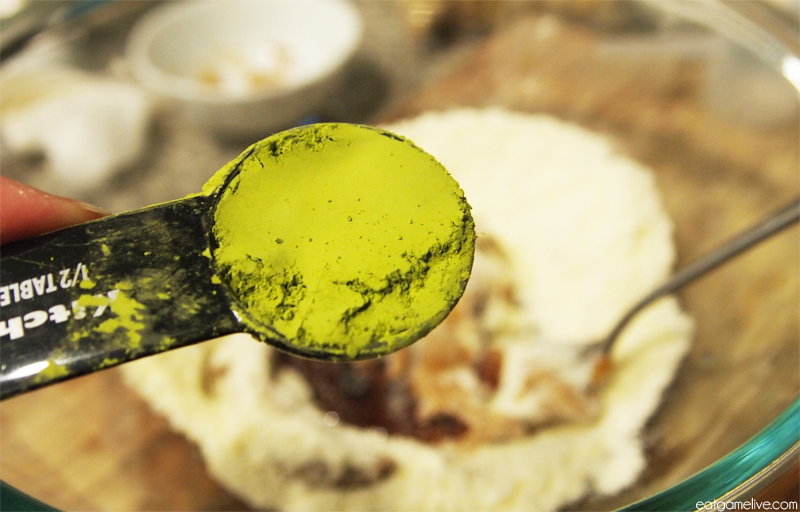 Stir in half of your chopped pistachios. Leave larger pieces for later in order to decorate the stones. Begin shaping them into golf-ball sized mounds. 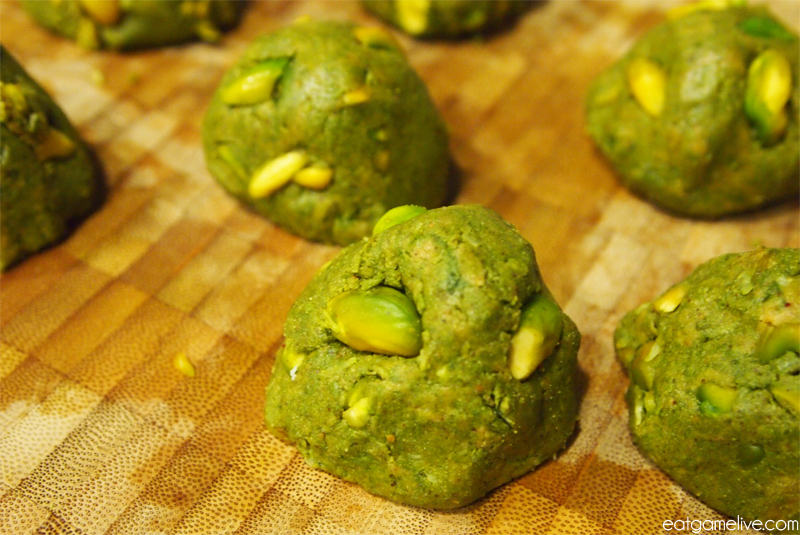 Place large pieces of pistachio on the mounds for decoration. Sprinkle a little protein powder onto a plate (this is to prevent the Healthstones from sticking to the plate while cooling). Place your newly shaped Healthstones on the plate and cover with saran warp. Let cool in the fridge for about 30 minutes. 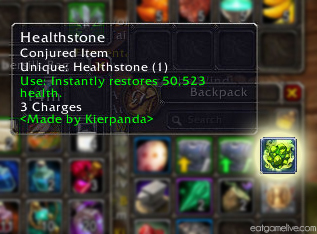 Next time you queue up for arena or LFR, make sure you have some tasty Healthstones in your bag to curb your hunger. Thankfully, these Healthstones don’t have a cool down. This entry was posted in vegetarian, world of warcraft and tagged arena, blizzard, food, gamer food, gaming, healthstones, healthy food, protein, pvp, warcraft, warlock, world of warcraft by admin. Bookmark the permalink.